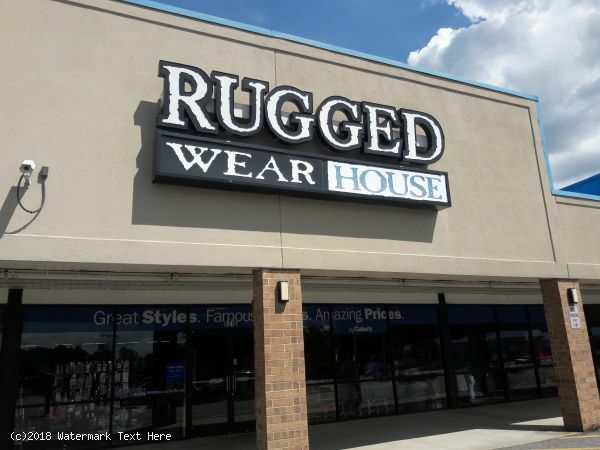 Strategically located on US Hwy. 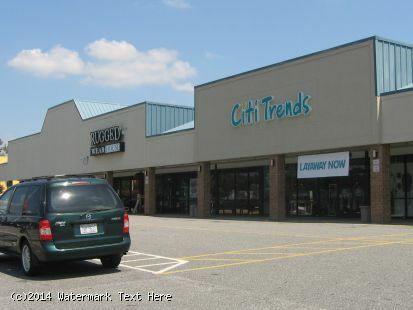 70, the main thoroughfare in this market. 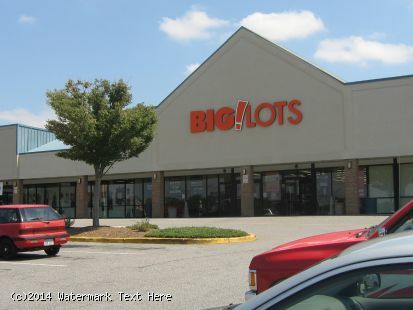 The 133,261 square foot center is anchored by Big Lots, and Rugged Wearhouse. 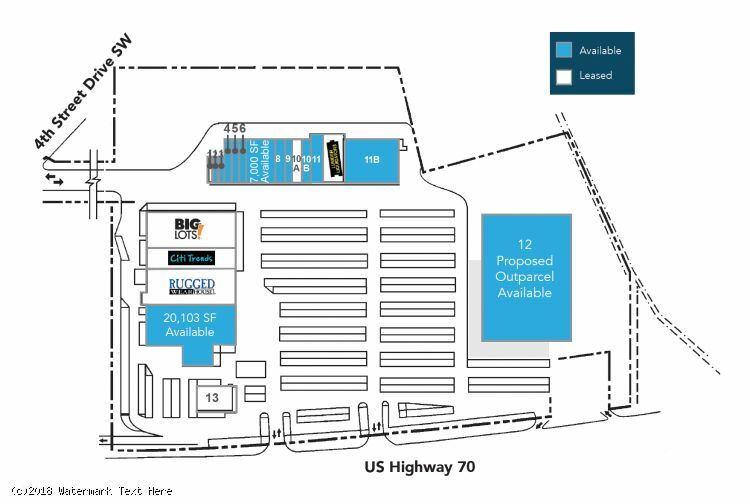 Other tenants include: OneMain Financial, Lumber Liquidators, Citi Trends and El Paso Mexican Restaurant. The Hickory Metropolitan Statistical Area (MSA) is the fourth largest in the state, with a population of approximately 352,521. 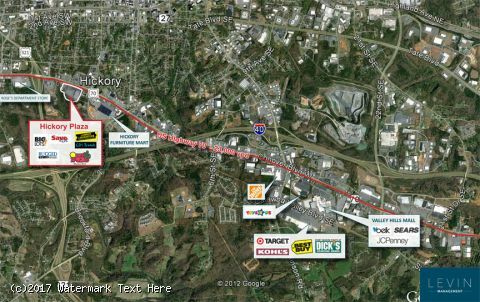 The Hickory MSA, composed of four counties, is corporate headquarters of 47 firms with at least 500 employees and $500 million in sales.